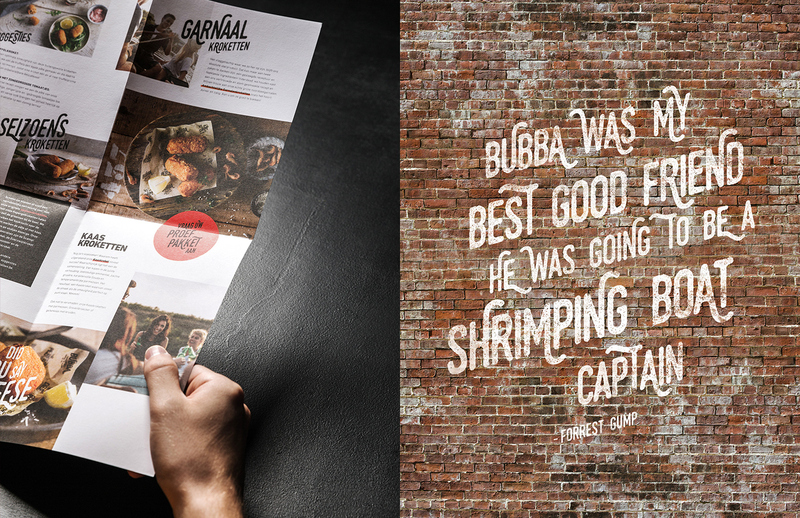 We are sharing this branding project by Skinn Agency where they have worked on a very desirable and delicious food element that we all love. 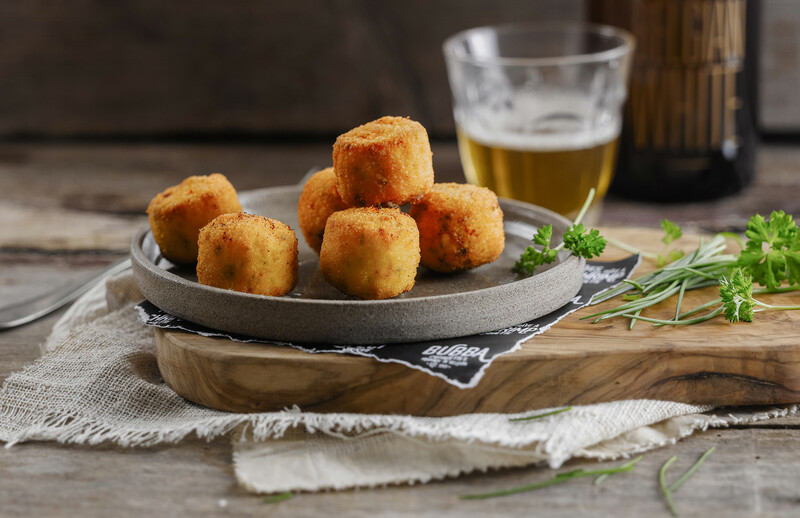 Handmade croquettes which means nuggets from French language. 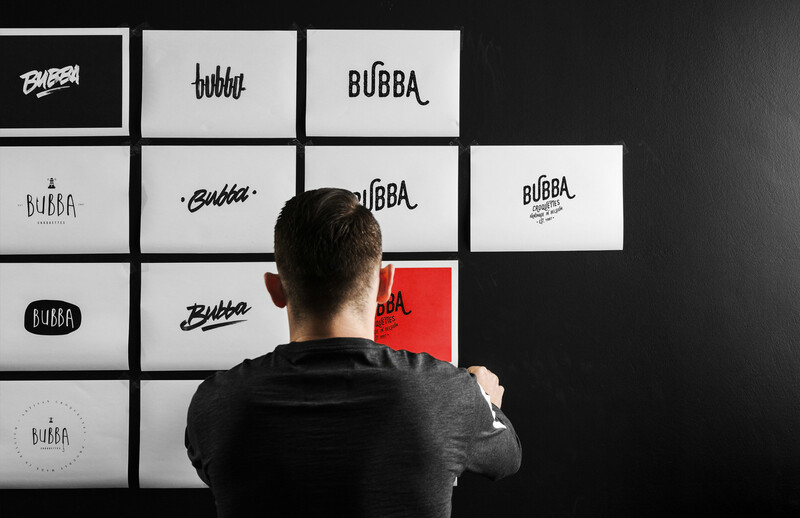 With this new uniform direction, the approach with a typographic logotype and strong photography work makes Bubba very conservative and but at the same time classy which makes it the right contrast with their brand. 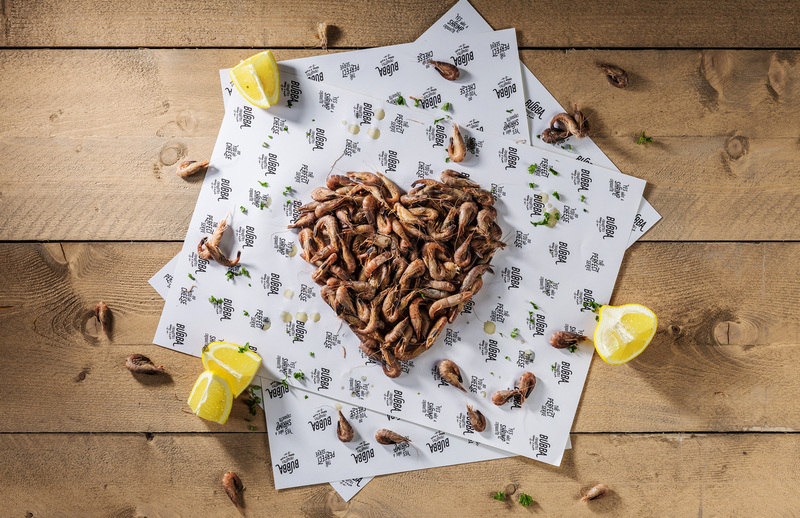 Skinn Branding Agency is an agency based in Brugge, Belgium. 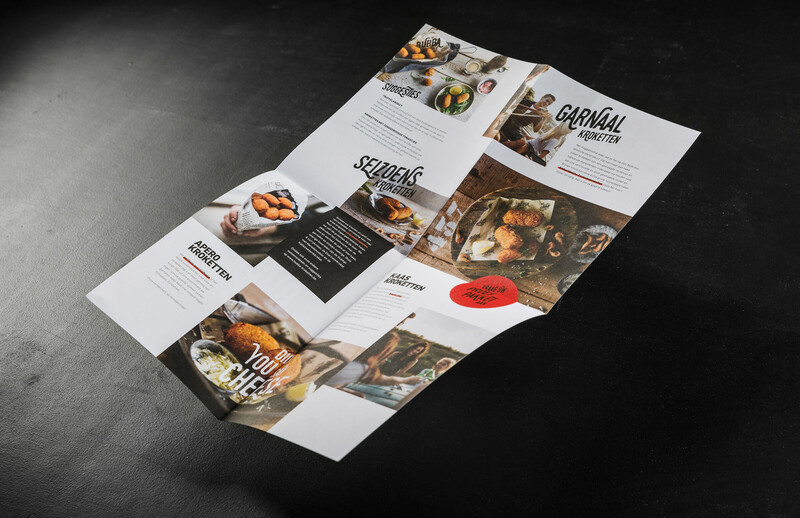 They focus their work on branding, graphic design and print design but sharing their passion at the same time for design and love for typography. 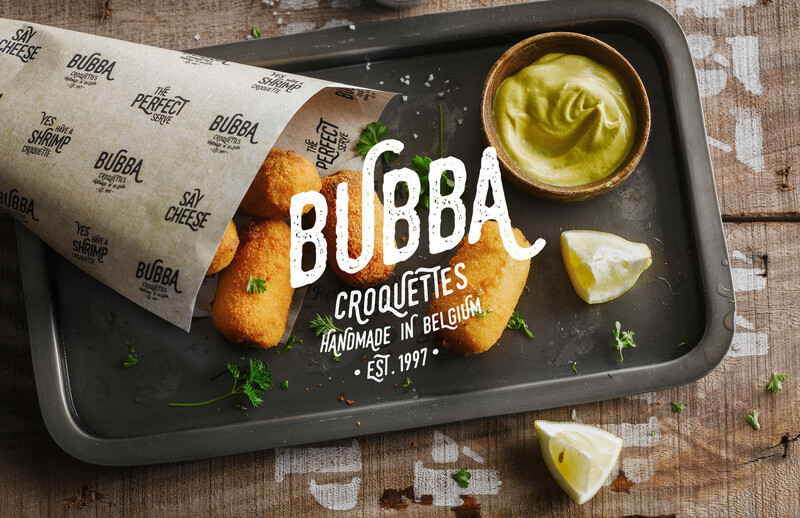 Branding for Bubba’s handmade, high-quality croquettes. 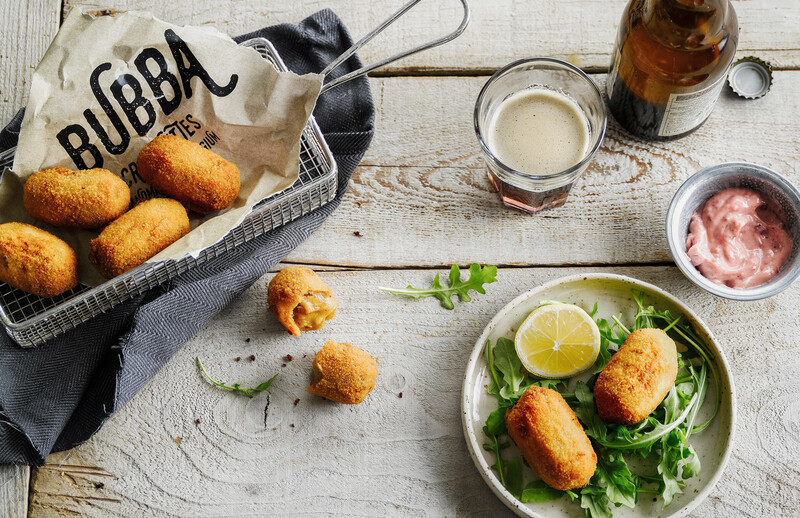 For over two decades, Bubba has been creating a range of artisanal croquettes for the hotel, restaurant, and catering industry, as well as domestic caterers, fishmongers, etc. After a thorough analysis, skinn branding agency developed a new look & feel with a uniform line in every touchpoint within the brand. 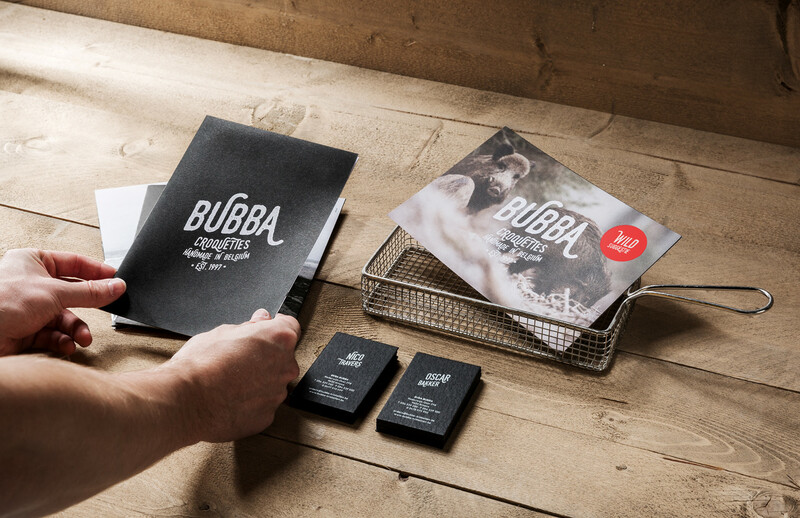 This way, we could fully prep Bubba for the modern food market. The adapted logo combines an artisanal, coarse structure with a hand-written font. 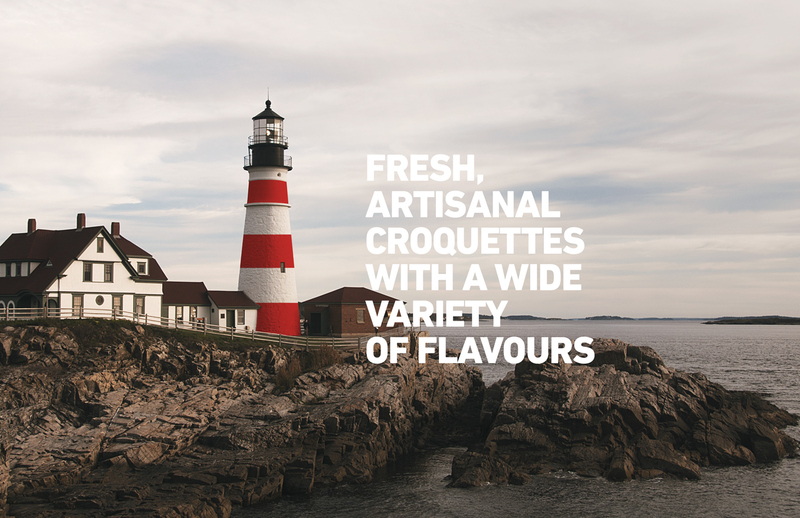 Thanks to the baseline “Croquettes handmade in Belgium”, we claim our concept through the entire communications chain. 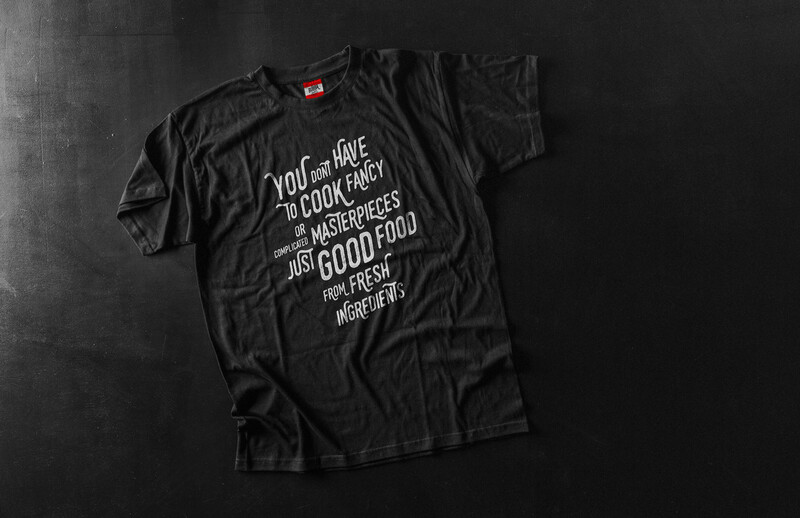 In short, a brand creation that better reflects our client’s corporate personality. Plot Twist Design created a really beautiful brand identity for Royal Stranger, a contemporary furniture Design Brand from Portugal. 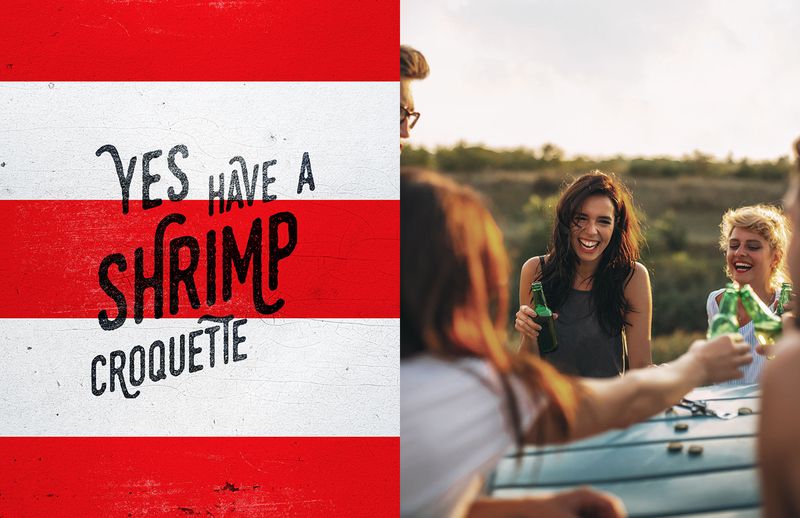 Around this time of year with the celebrations, festivities and many many eats! We will also at the time of the year where we’ll get to enjoy some time off. As a designer, time off also means that we might have to rethink our portfolio, brand and any of our side-projects. It's always awesome to see a brand design that feels like an old classic, that it's been around for a long time yet aged with grace.